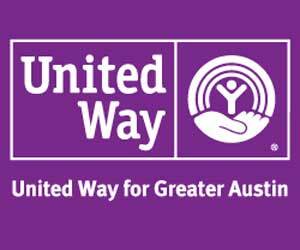 United Way For Greater Austin has a rich and impressive history as a Central Texas nonprofit. The organization has been a part of the Austin community for more than 85 years, raising and contributing hundreds of millions of dollars to worthy causes and engaging Central Texans in activities that positively affect our community. ——- Our Community Impact agenda focuses on three areas: education, income and health. We work to change community conditions for the long-term by focusing on root causes and preventing problems from happening in the first place. ——- Within each focus area, UWATX partners with a broad cross-section of community stakeholders to identify proven strategies. UWATX programs like Success By 6, Middle School Matters and Bank on Central Texas leverage resources – financial, volunteer, in-kind and issue area experts – to ensure that all of our investments are strategic, align with community goal and ultimately create long-lasting fundamental change in Central Texas.